Today's post is inspired by Jen from Xoxojenn . She did a post about her first posted nail picture and I thought it would be fun to do one too. After all, isn't seeing how far you've come part of the fun of blogging? You can see Jen's post by clicking the link above or following the inlinkz code at the bottom of this post. If you read my post about what got me started with nail polish you know that it was a stamped manicure my friend posted that first piqued my interest. So, of course, I ordered a few image plates and the first picture I ever posted online was, in fact, a stamped manicure. I took the picture with my cell phone and posted it on my personal page. I got a little feedback but mostly people asked me why I was posting my nails. Especially after I posted more than a few pictures. So here it is in all its unedited glory. At the time I was pretty proud of it. Back then I had no idea how important clean up was. Or how unforgiving the camera is to dry cracked cuticles. 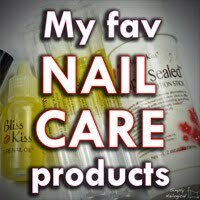 And forget about nail care. 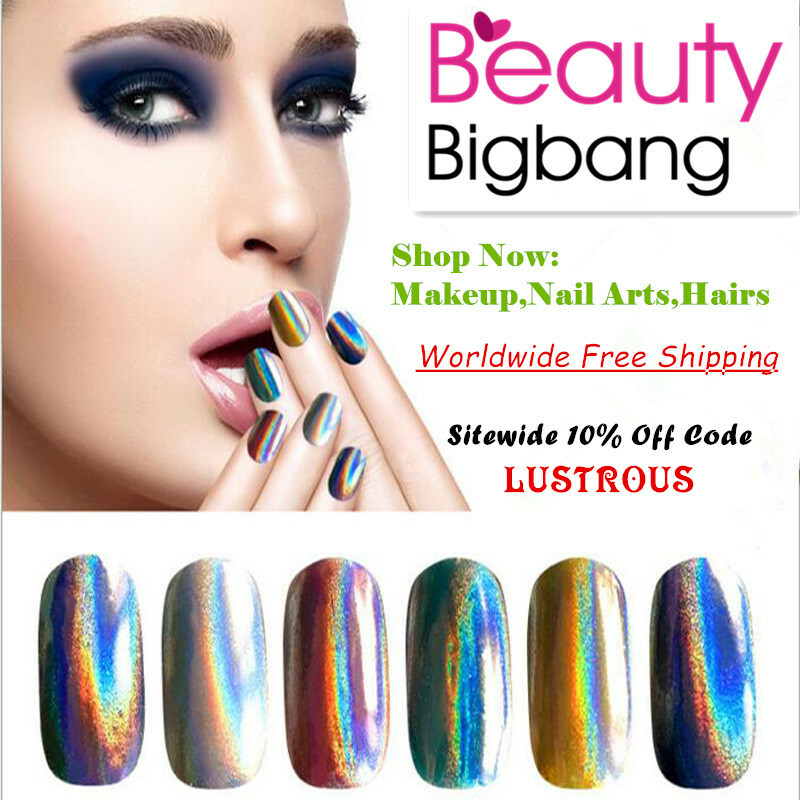 All I knew was that my nails were nice and long, and I was hooked on nail art. I decided to start my FB page with no intentions at that time to add a blog but, as my love of all things polish grew so did my desire to share it. Which brings us to today. It saddens me to say that my stamping hasn't improved a whole lot over the last year. But my photography skills and nail care have come a long way. I still have tons to learn but it's a fun process and I look forward to the challenges. 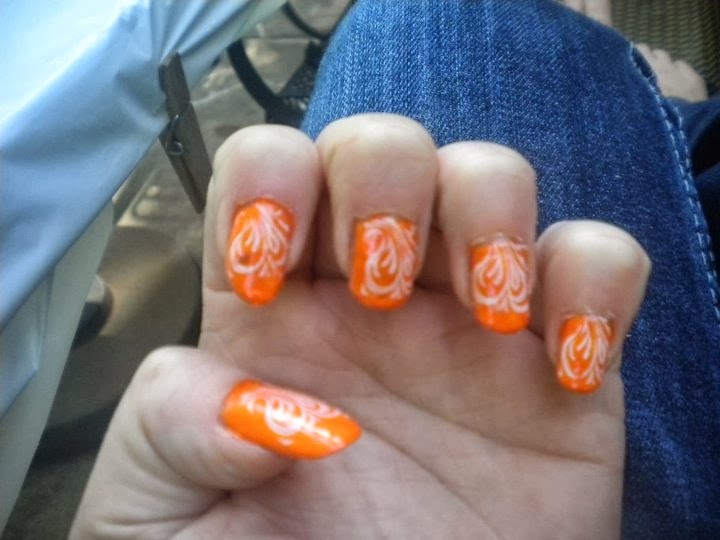 This is the last picture I shared of a stamped manicure. It was a manicure I wore about 5 months ago. Looking at these photos has helped me remember why I started this crazy journey in the first place. 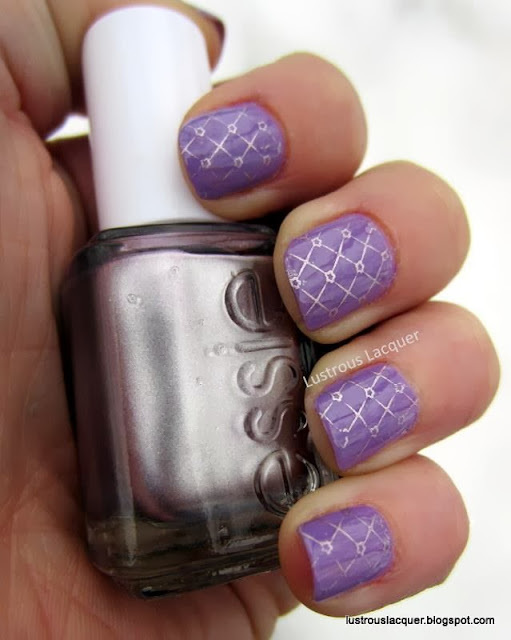 It's also made me want to get out my stamping plates and play around a bit. Oh you are so sweet for saying that. Thank you. And thanks for getting this started. It was fun and humbling to go back and look at those first photos. I hope others join it too. Its fun seeing how far people have come.